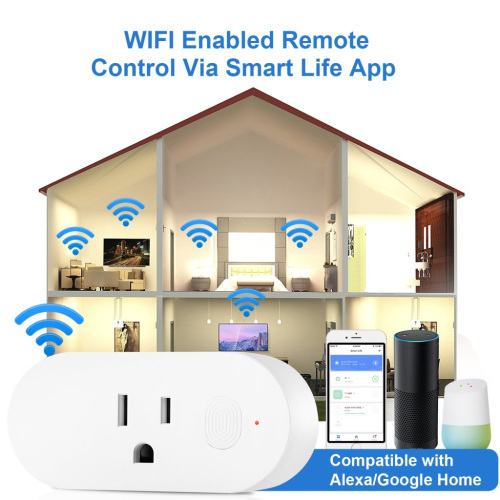 Step 1: Search " Smart Life" , the one with white houses against blue background, on APP store/ Google Play or Scan the QR code on the user manual. 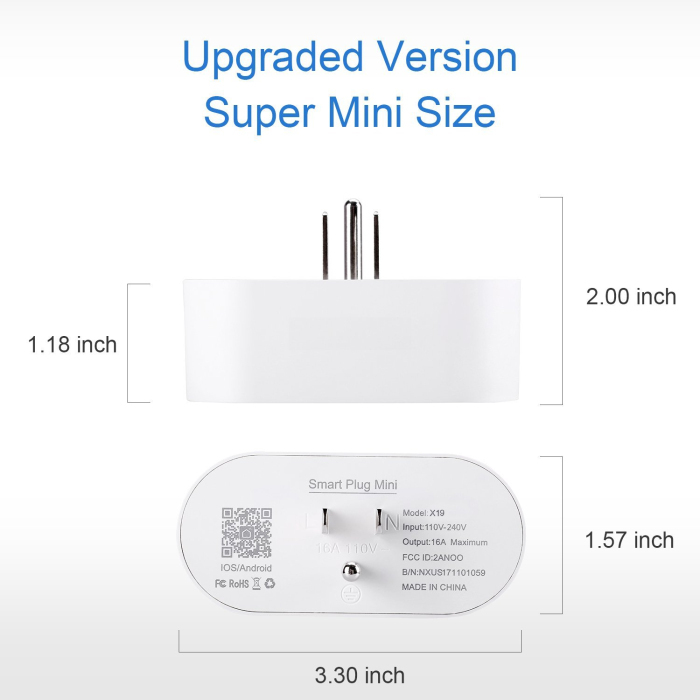 Step 2: Follow the instructions to install it. 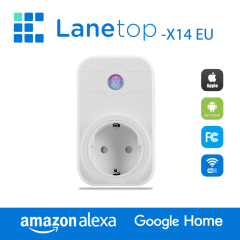 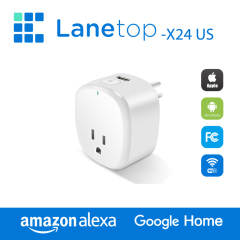 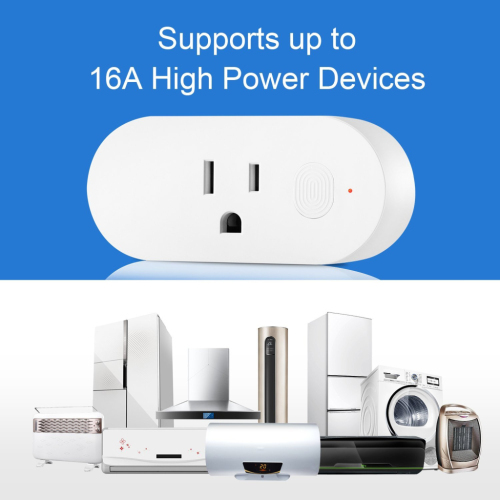 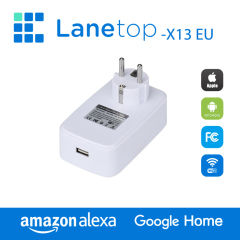 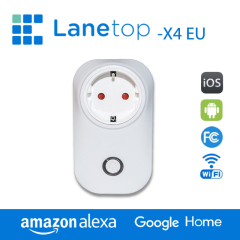 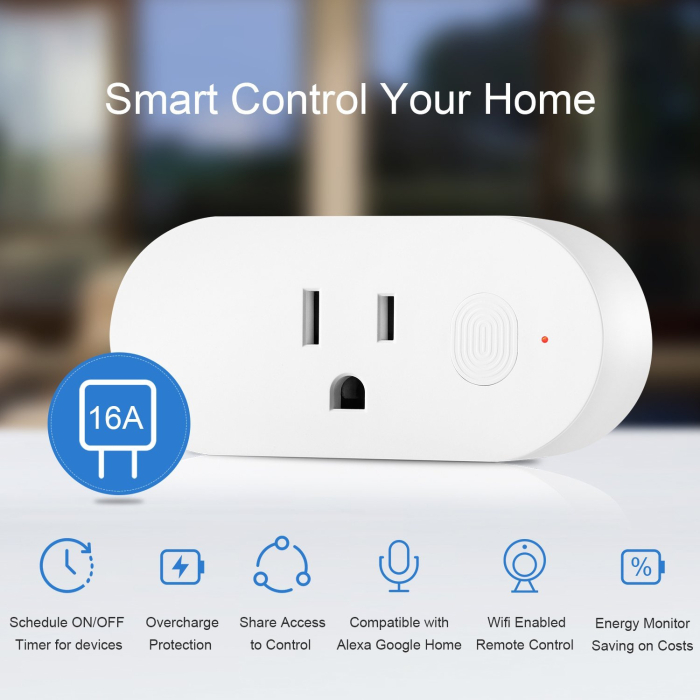 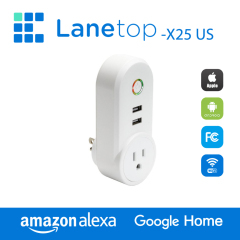 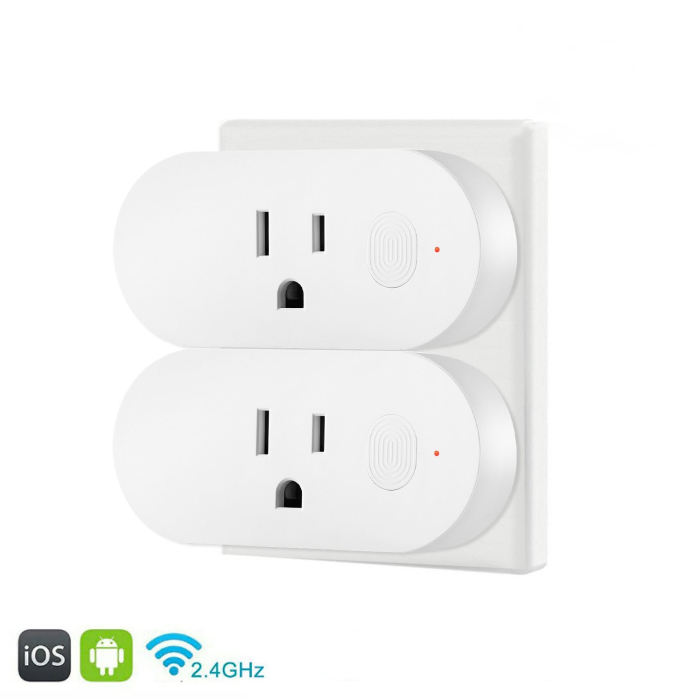 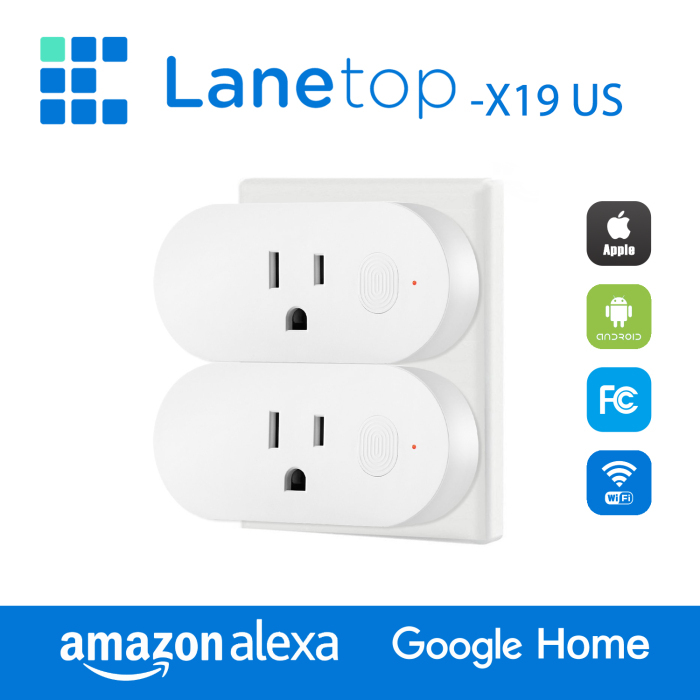 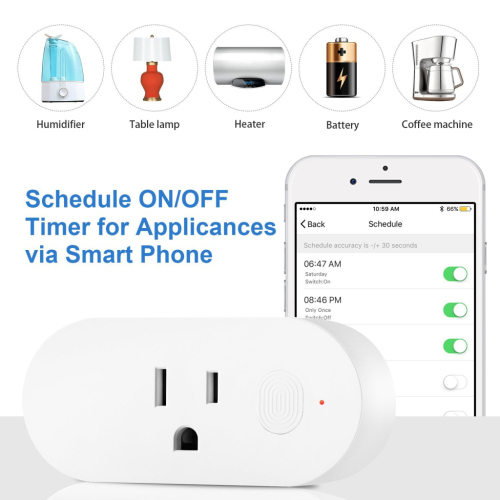 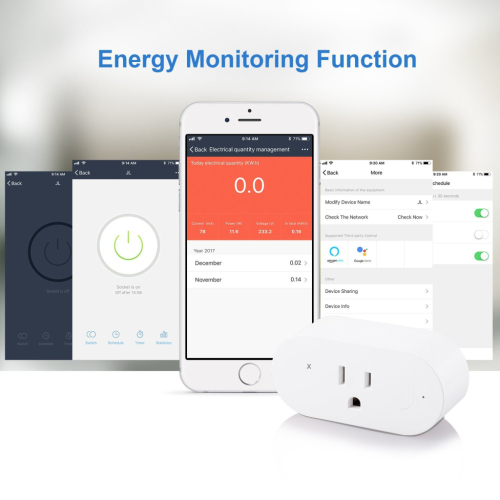 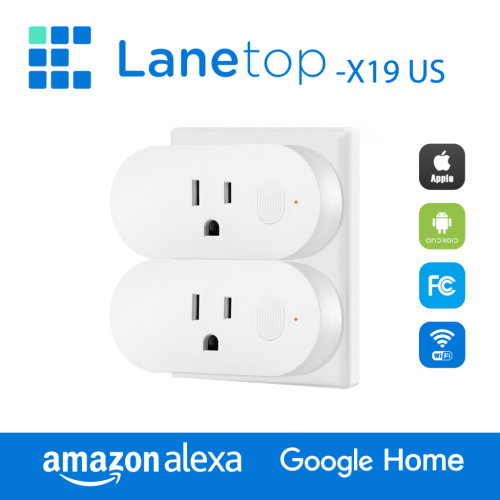 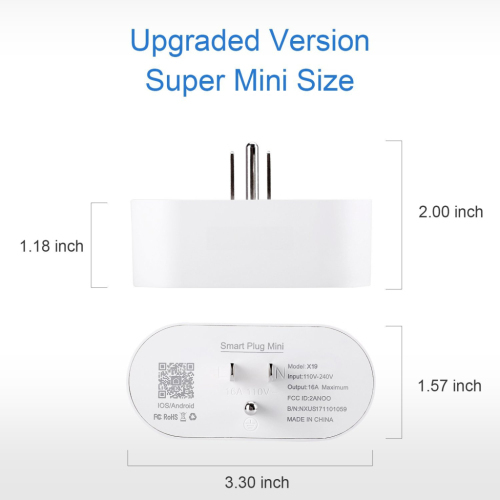 No Hub Required,LaneTop wifi socket works with your existing home Wi-Fi (2.4 GHz band).